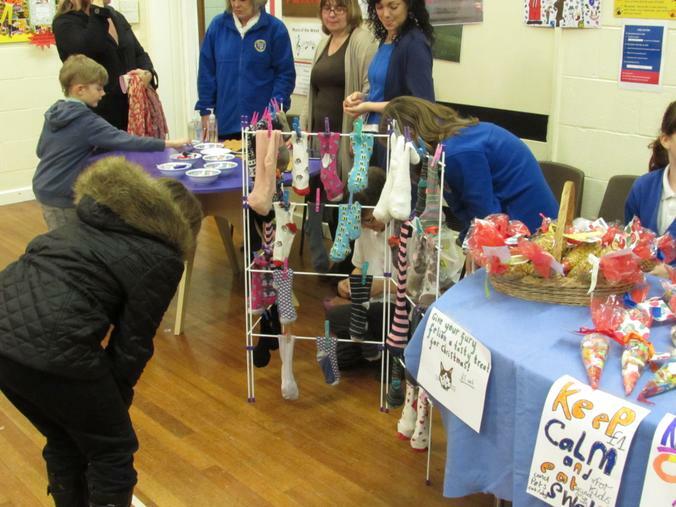 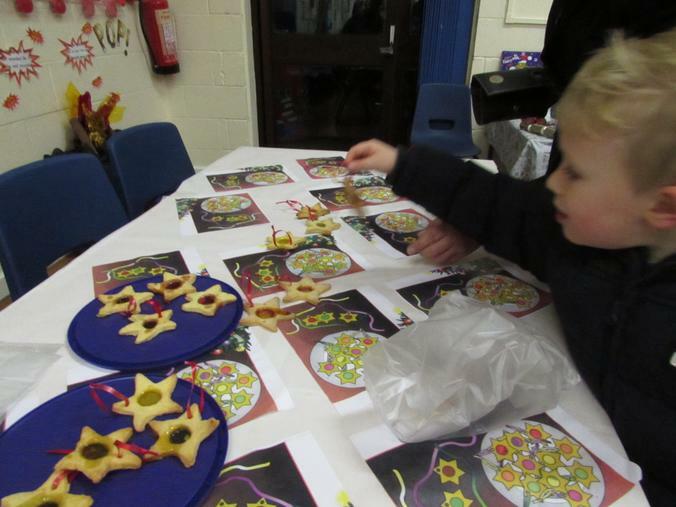 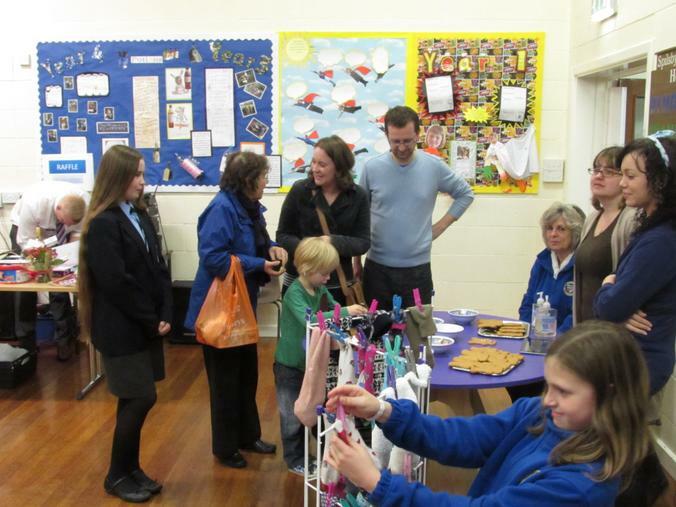 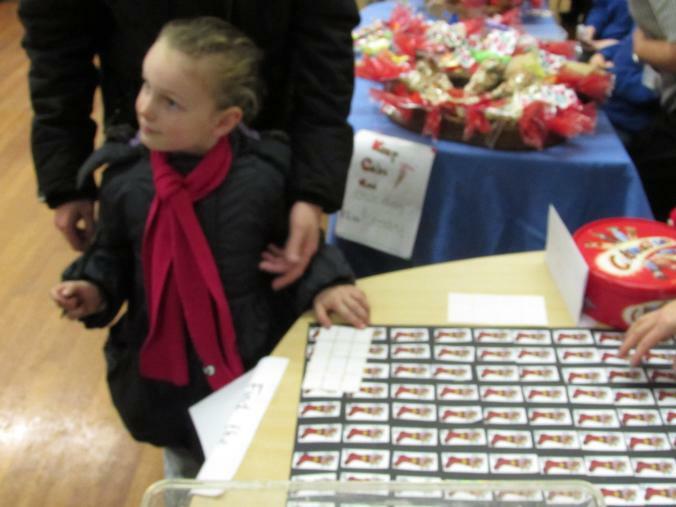 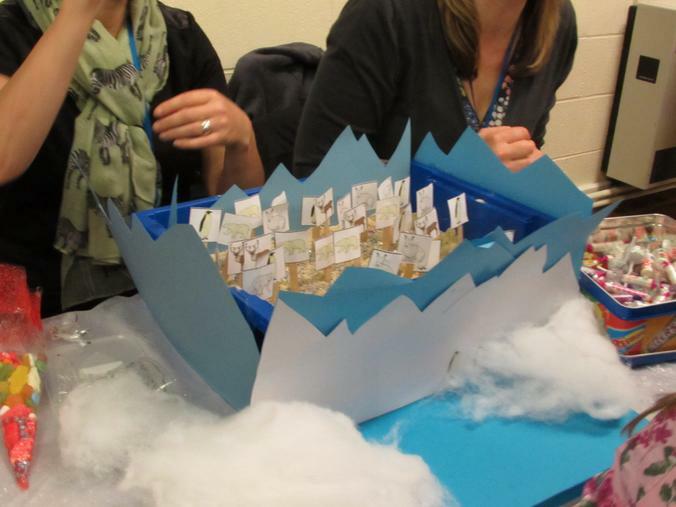 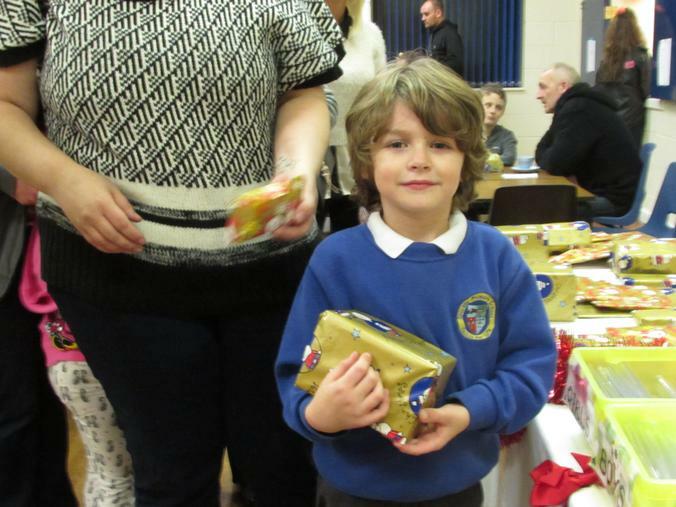 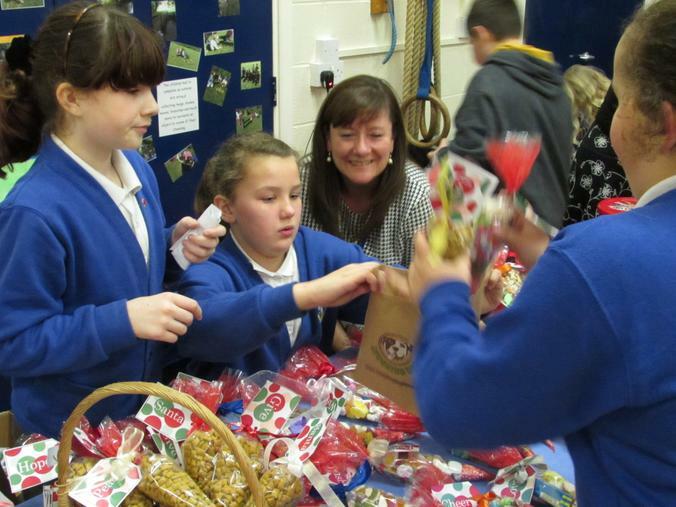 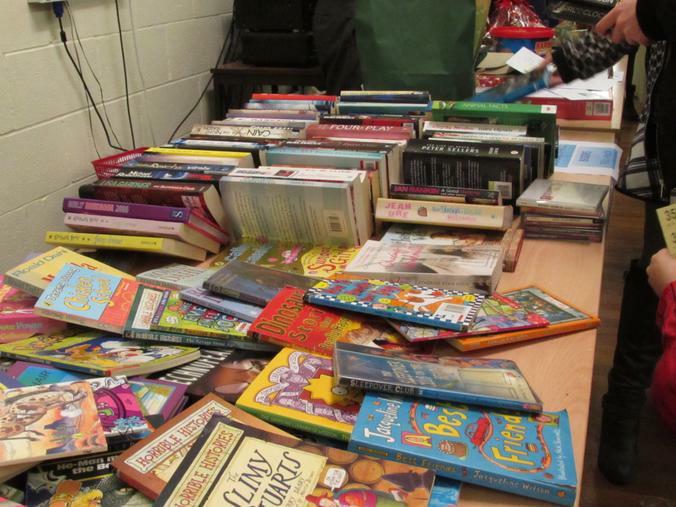 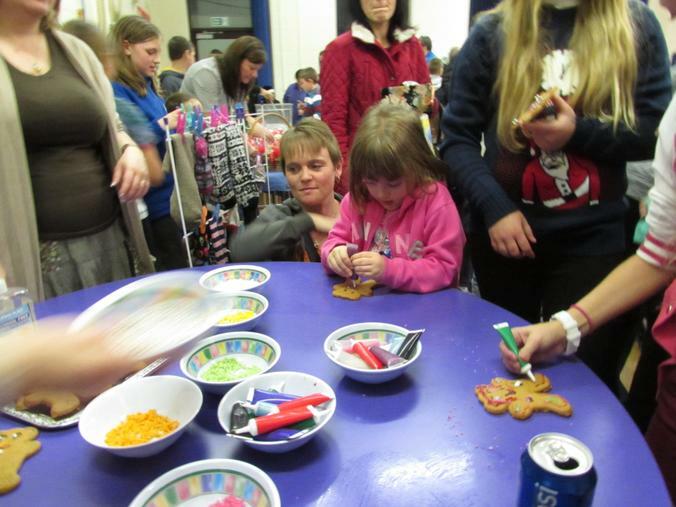 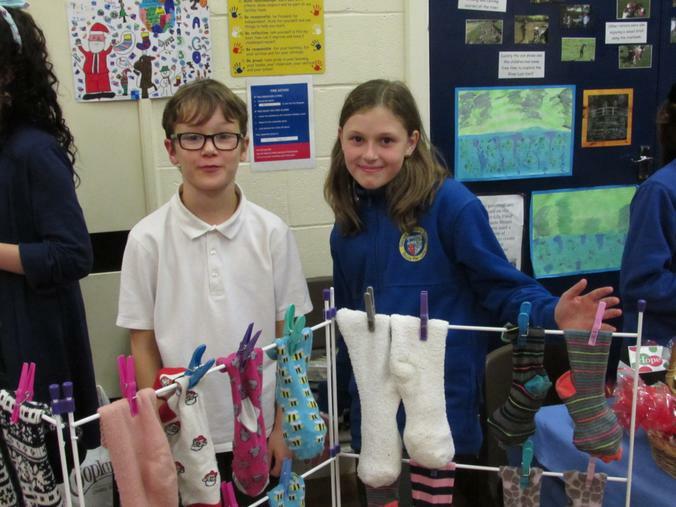 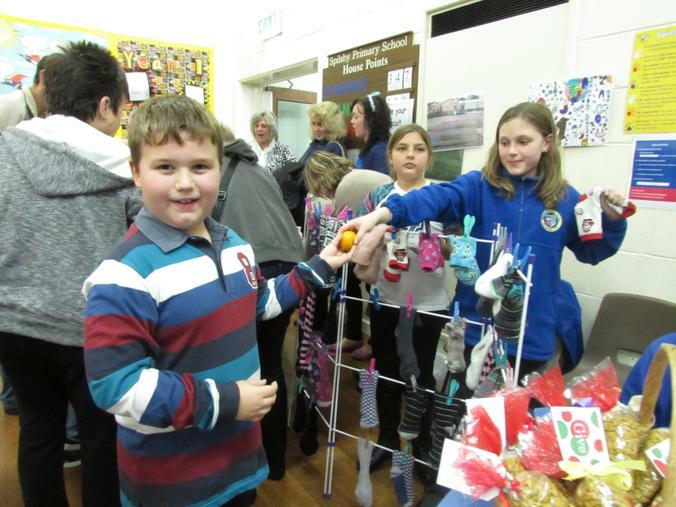 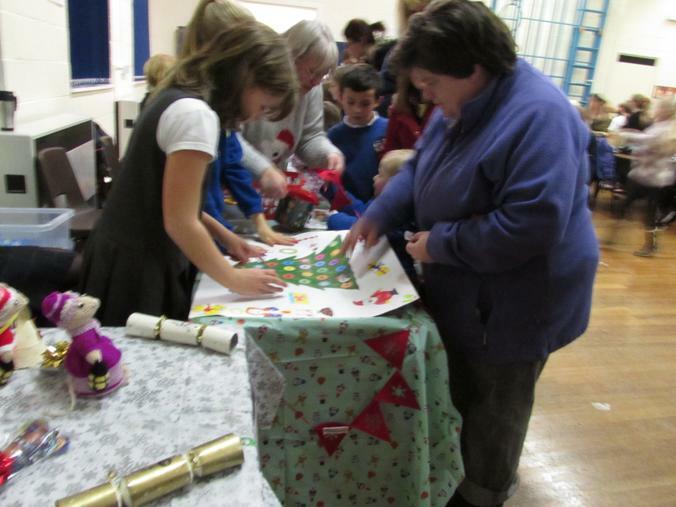 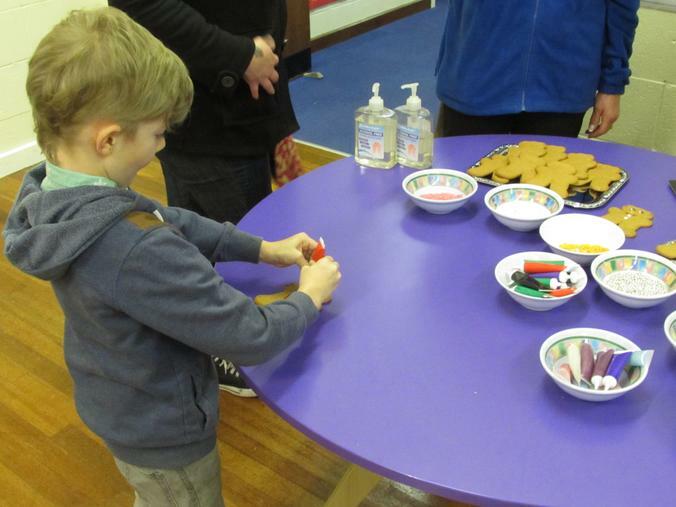 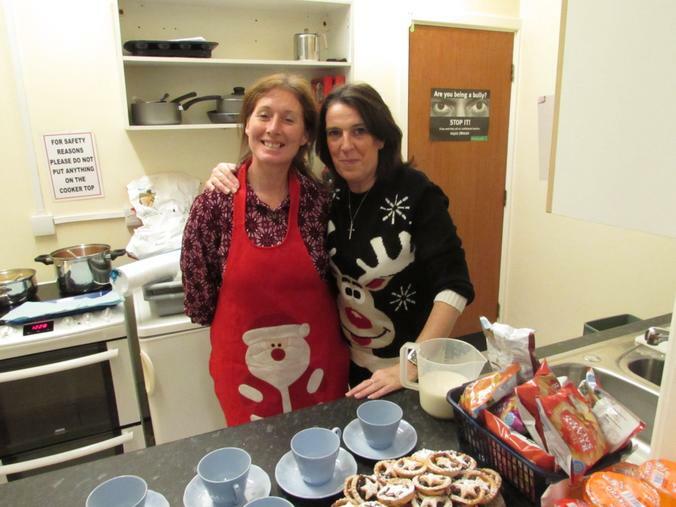 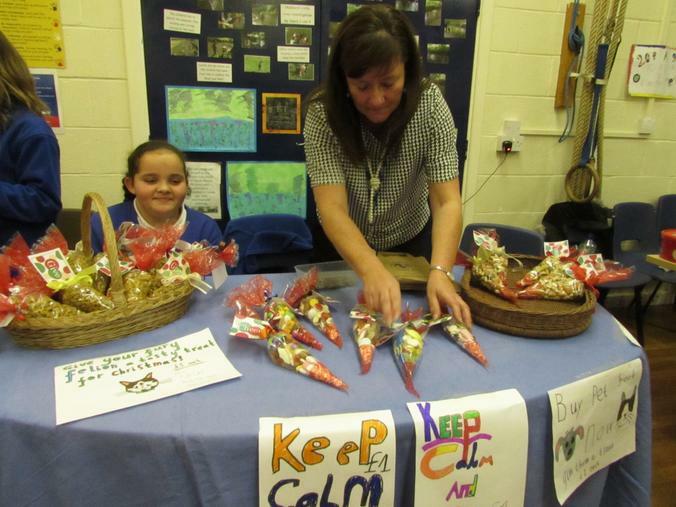 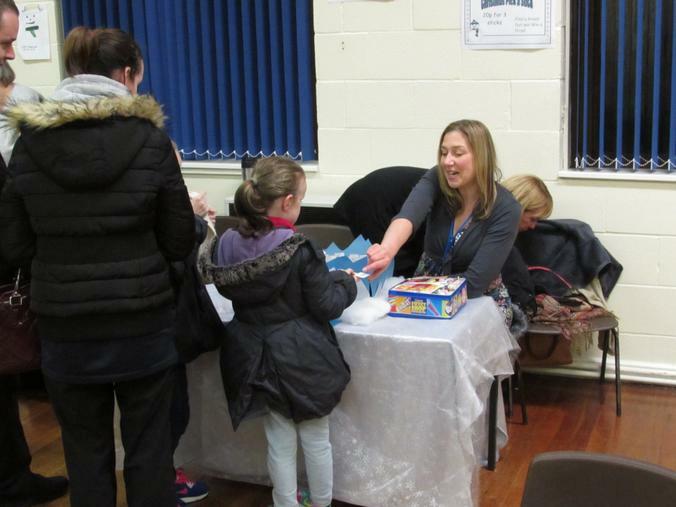 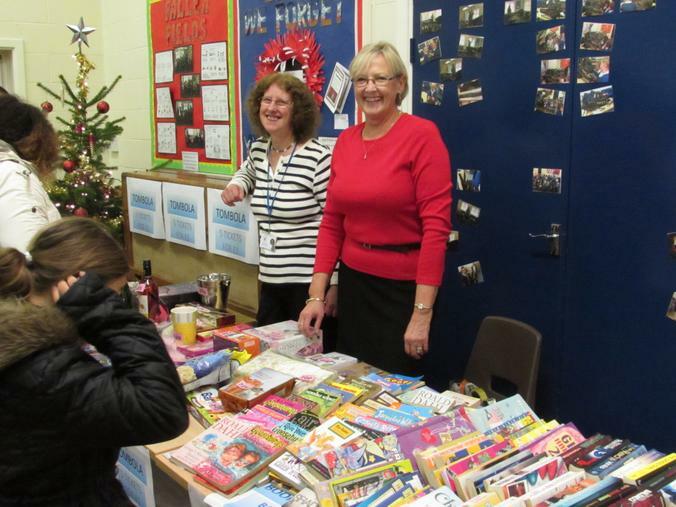 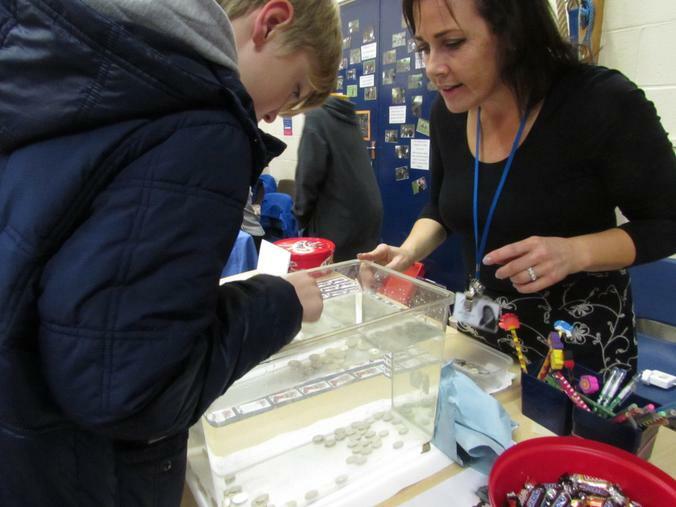 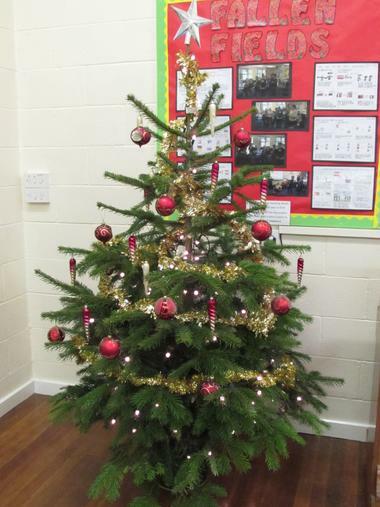 The Christmas fayre was a huge success with great stalls, prizes and a lovely festive atmosphere. 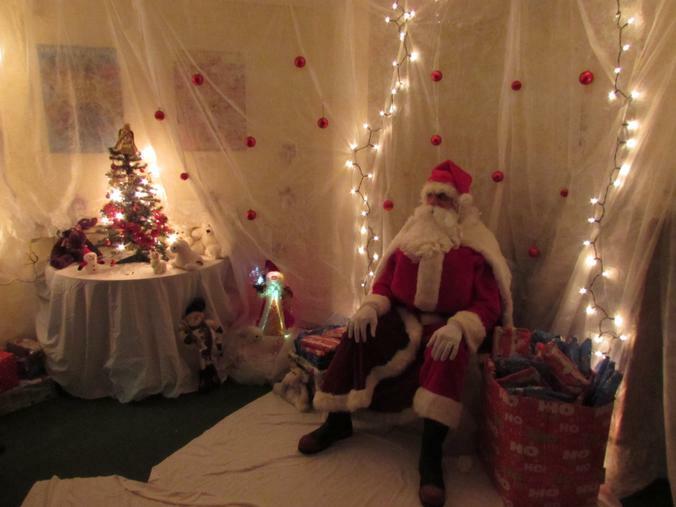 Santa was very busy in his grotto and was inundated with little visitors! 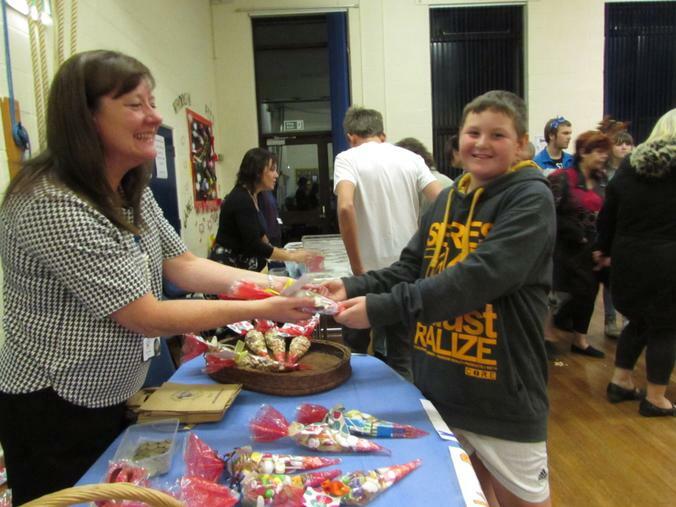 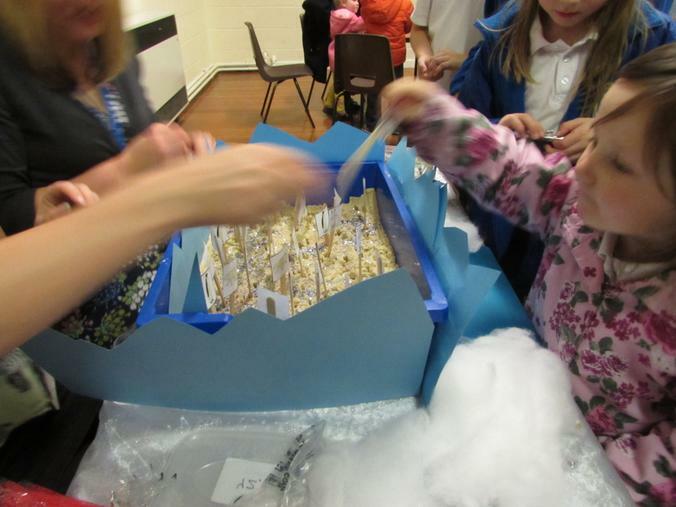 The PTFA raised lots of money which will go towards a new sound system and equipment for the school hall.